A new trailer for the crowdfunded sequel has landed in time for 4/20. 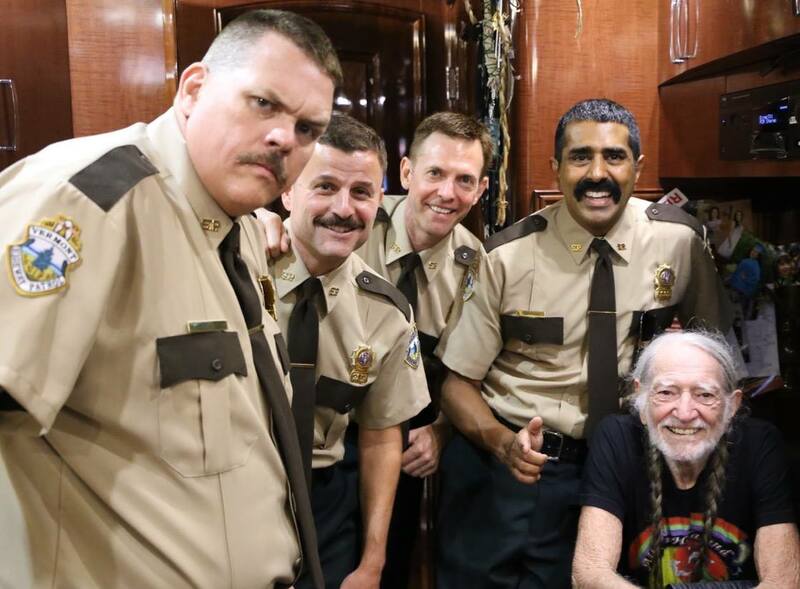 The latest trailer Super Troopers 2, a sequel to the 2001 cult stoner hit, has arrived just in time for 4/20 and pretty much everything you would expect. 4/20 is supposedly that one day of the year when marijuana-lovers all over the world gather round to get high on their own supply. It therefore makes sense that a Super Troopers 2 trailer would arrive on this special date, featuring plenty of gags guaranteed to give weed lovers the giggles. Rob Lowe also features as part of a sequel that may also include Willie Nelson and only came about as a result of a popular Crowdfunding campaign. Kevin Heffernan’s Farva, in particular, appears to be on top form in the trailer, taking centre stage with a series of amusing gags. 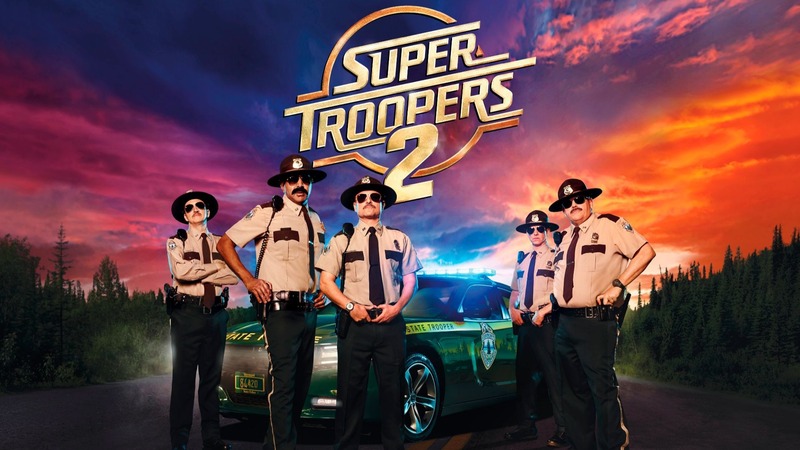 Released in the US today, UK fans will have to wait a little longer for the film to hit cinemas, with Super Troopers 2 arriving in the UK on June 15.